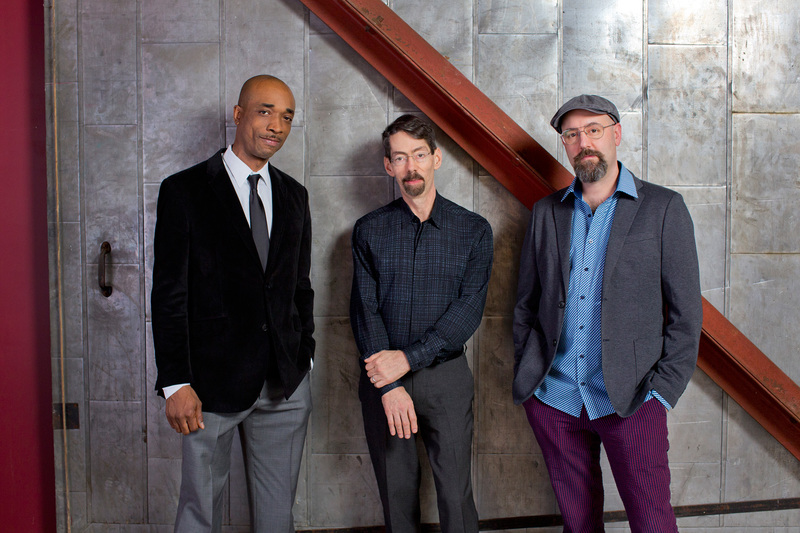 A full three decades after the release of the debut album Horizons, innovative master pianist and composer Fred Hersch still occupies a place in the pantheon of jazz greats. His style was influenced by legends like Ahmad Jamal, Bill Evans and Oscar Peterson. In the eighties, Hersch played as a sideman with famous jazz artists including Joe Henderson, Stan Getz and Toots Thielemans, and he taught Brad Mehldau and Ethan Iverson. Hersch has been nominated ten times for a Grammy Award and throughout his career he has made over three dozen albums as a leader and co-leader of bands. Since the nineties, the pianist has been particularly active in making albums, both as a solo artist and in collaboration with others. He recorded Sunday At The Vanguard with his Fred Hersch Trio whose other members are bassist John Hebert and drummer Eric McPherson; the album was nominated for two Grammy Awards. Hersch’s latest album, Open Book, which was recorded last year, was a solo effort.